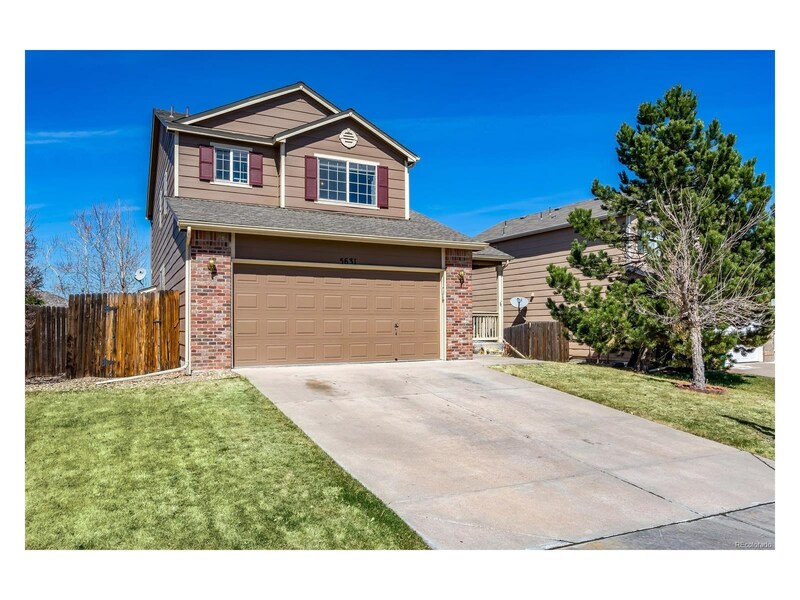 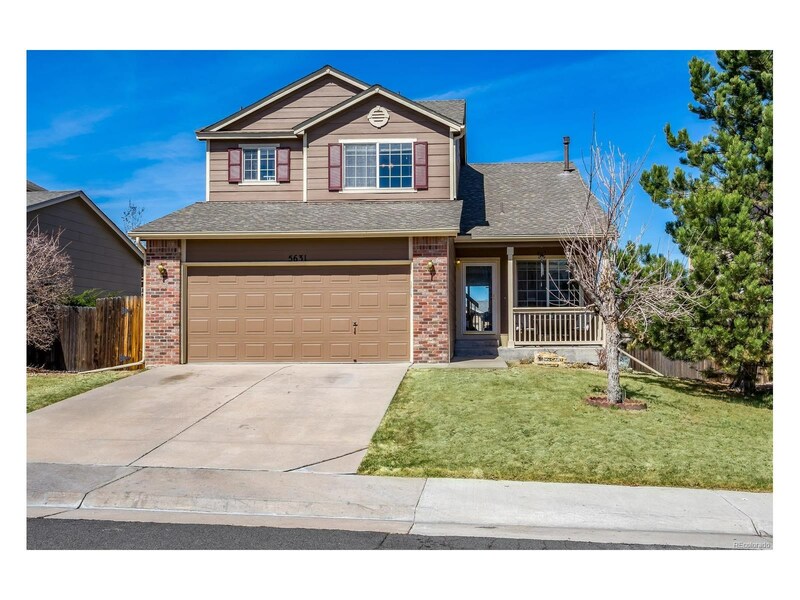 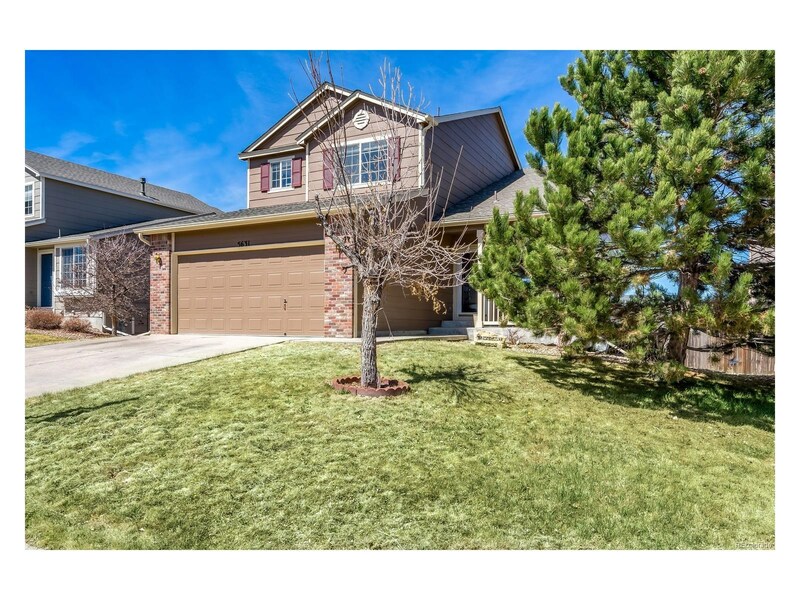 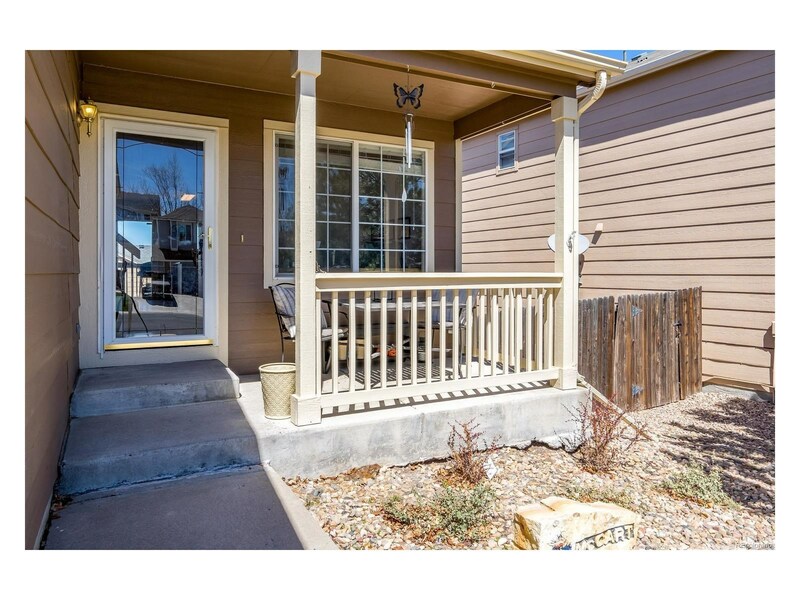 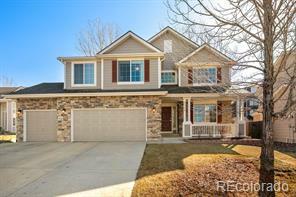 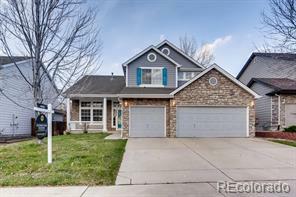 Rare opportunity for a 5 bedroom home in the Saddle Rock Ridge neighborhood, Cherry Creek Schools! 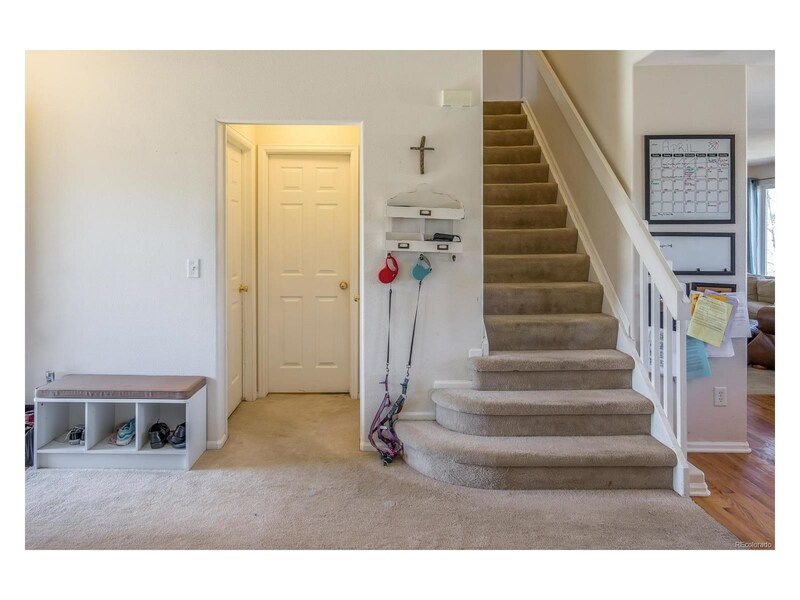 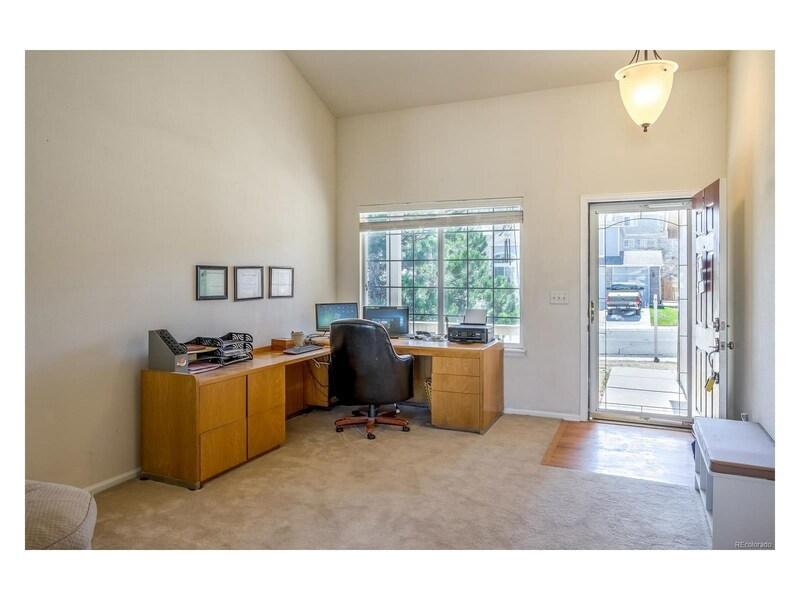 4 bedrooms up stairs and a main floor bedroom or study! 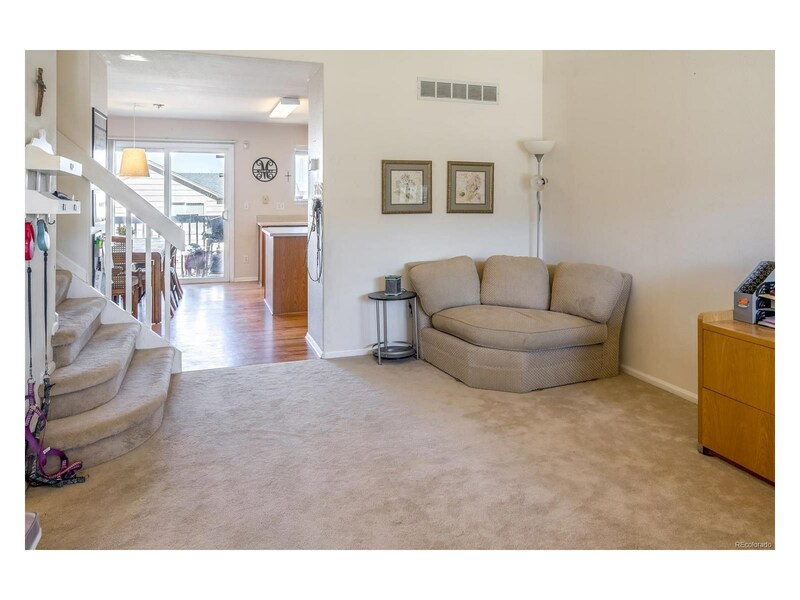 New carpet, lots of room to expand with a full size, unfinished walk-out basement. 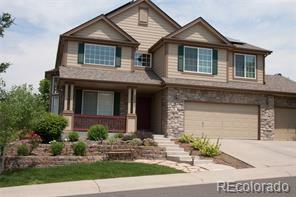 Includes a stacked formal living and dining area, breakfast nook and great room. 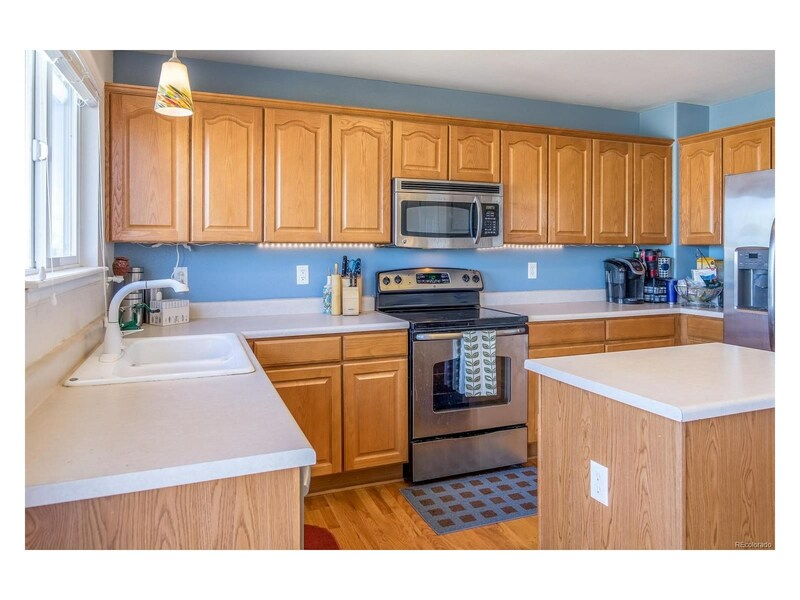 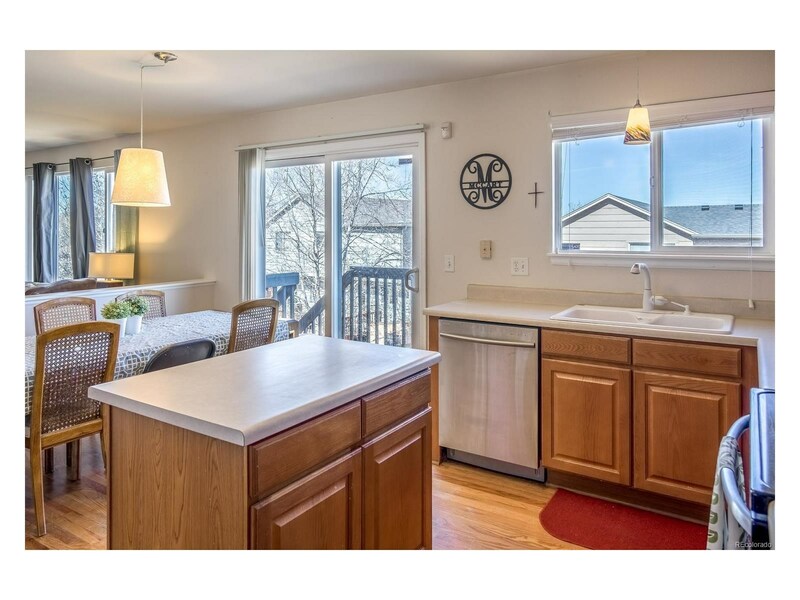 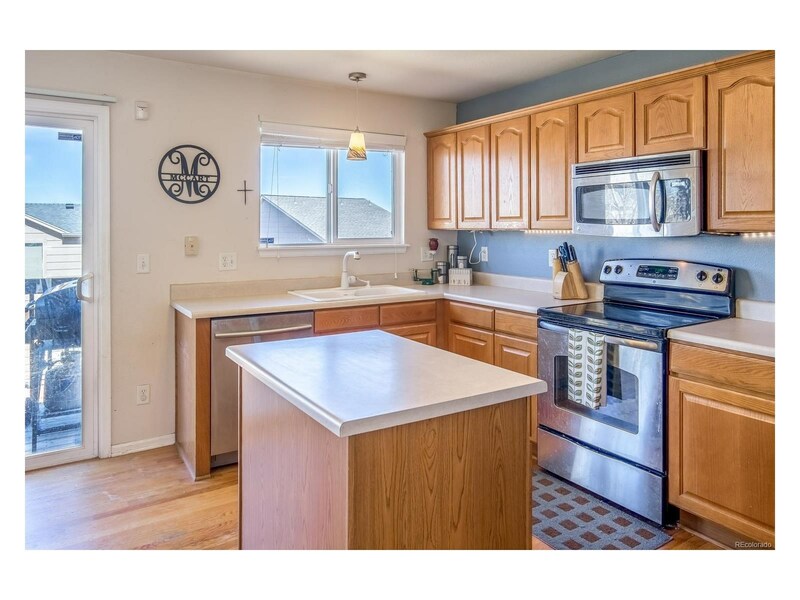 Open kitchen with stainless steel appliances, floor plan is open and bright!